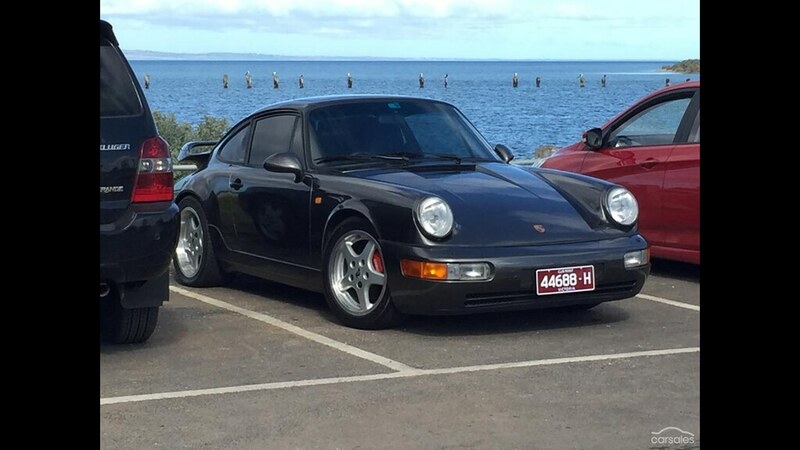 What”s a Singapore import worth vs a Aussie delivered car? Guessing it a not cheap enough as it hasn’t sold yet? There is no definitive answer to that, but generally with most P cars it tends to be around 10-20% discount off of Aussie delivered. I am not saying that is what it should be, but it seems to be the way it goes. Import, needs a very good clean (inside and out) and the wheels don't do it any favours. Probably worth giving Autowerks a call as it seems like they have been looking after it. Why people even bother advertising a car without any attempt to clean it is beyond me, makes me question such claims as "no expense spared" - $50 for a wash? I may be slightly obsessive about detailing my car but I agree - car sales 101. If you want to move your car, wash it and take some decent photos. You don't need to be a photographer and you don't need an expensive camera. Just shoot it from a lot of angles and show the entire car. 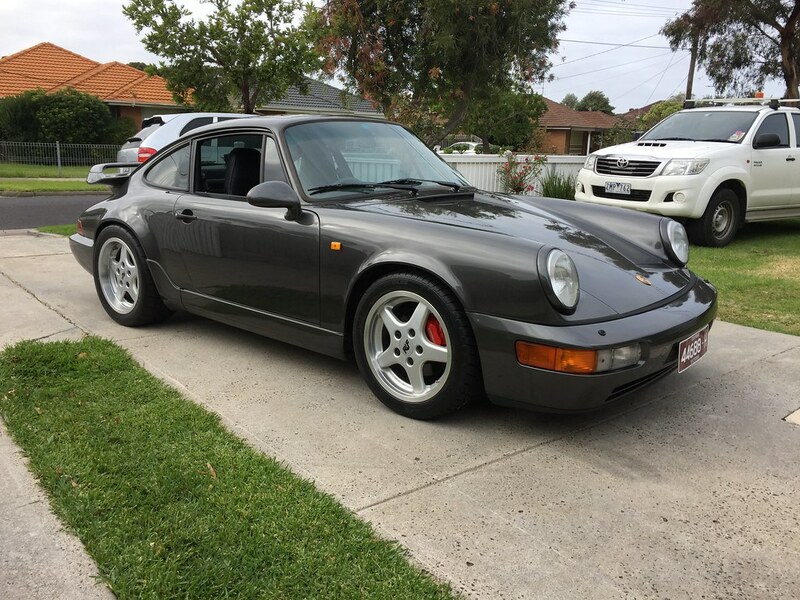 Just to chime as I've been looking to buy a 964 for quite some time, an Aus deliverd C4 in similar condition sold for 80k less than 12 months ago. It was the Red one in Albury. 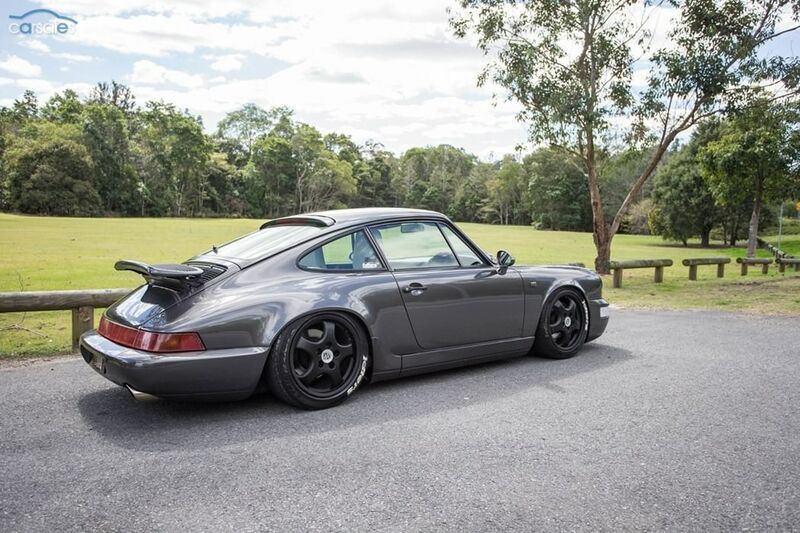 There were also 2 grey 964 imports on car sales in the last 6 months quite nice cars, I believe from memory advertised 80k - 90k, maybe sold for less? I'd be discounting at least 30% for an import vs aus delivered, and some of the Aus delivered cars need some discounting to become reasonably priced cars. I looked at one of those grey cars and spoke to the owner of the other. 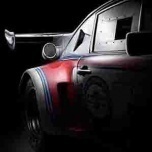 The one with a rear spoiler and Ruf rims was a Japanese import. It seemed a good car but the clutch was on the way out and AC didn't work. It had no history prior to 2005 and only one service since then. The car drove well and was pretty tight but he was still hunting for well over $90. 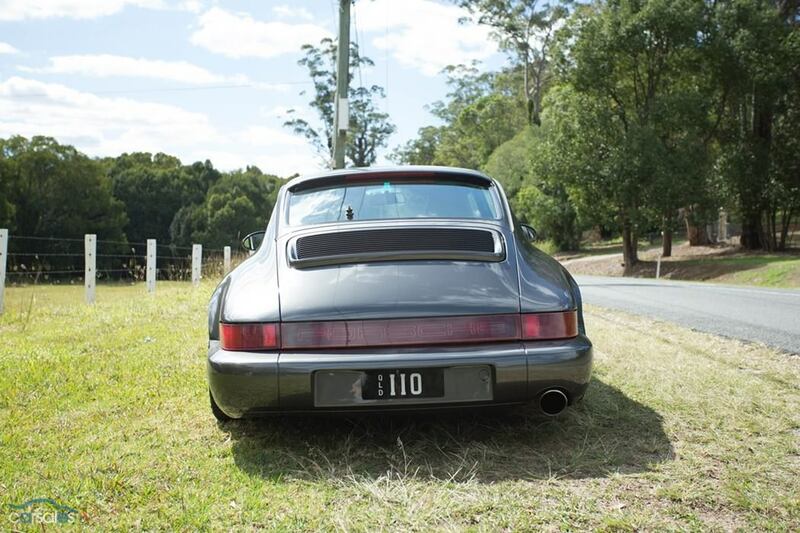 It was sold to a dude in Canberra - not sure how much for. I reckon it was worth $80 (when compared with the rest of the market at the time). 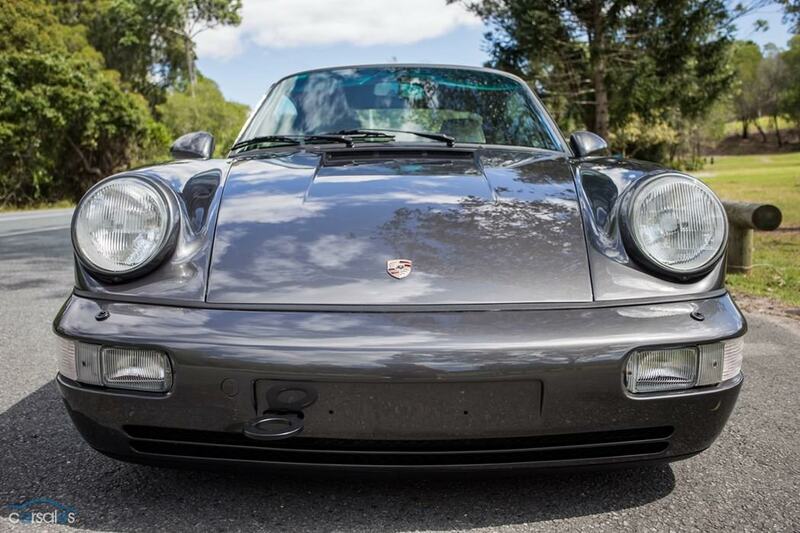 The other grey one was a UK import which was originally listed at around $120K from memory. Gradually came down to below $100 by the time it sold. I didn't drive or see that car but had a few conversations with the owner - I reckon it would have been good buying at under 100. The mods he had done were all really good, tasteful mods (providing you're not after an untouched car. KW V3's BBS LM's, rear wiper delete, RS door cards etc. Had my car not come up when it did I think I'd have made a move on that one when the price got lower. In that low 100's and below price range there's really not been any significant supply for the past 12 months - at least not via usual avenues such as car sales. I think I know that second grey car.. I looked at one on the gold coast when the asking price was 50k... He'd had it resprayed and there was rust coming through again around the rear quarter.. Here are some pics of when I saw it.. I think it was the same car that you are referring to above. Might be It - think he'd changed further things on the interior as I'm pretty sure carpets etc were black. But it did have those RS door cards and the Sabelt steering wheel (which isn't all that common). Shots below of the Japanese import, then that UK car. 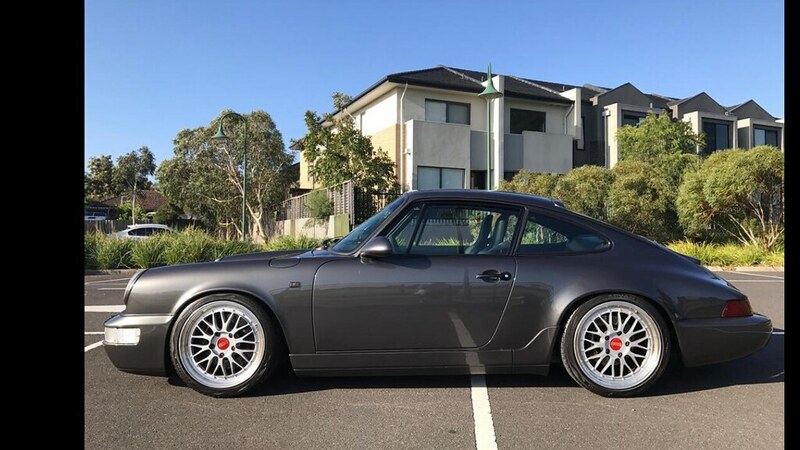 Not sure if this has been mentioned but this is now $105K in the spiel and if it's as described, in what I think is one of the best colour combo's, with recent engine rebuild then close to the only way I'd buy a 25-30 year old car .... unless the price reflected the fact top end, gearbox, clutch etc. hadn't been recently done. Yes, I see it's a tip. Nice car. Agree re colour combo. Buy it and leave it in 'D". Left foot brake your way to Tipper Nirvana, perfect for the city commute. I just did exactly this - loving it. Haven’t driven the family suv since. I think you have you really have to consider import from where , originally RHD or not and then the climate … some states in the US are just as bad as the UK in some ways , like wise certain areas of Japan. HK and Singers cars generally have low mileage and have the wheel on the right side of the car. 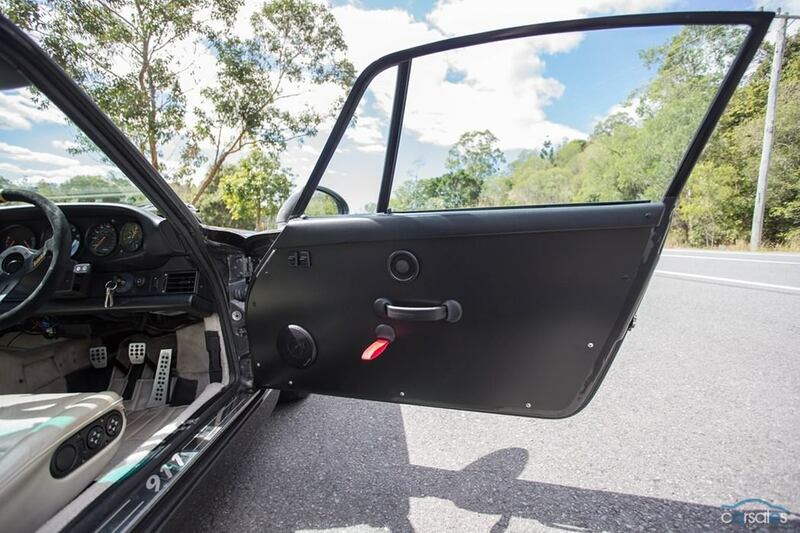 Personally if you have paid a premium for your Aus car I guess you will always want to hold that $ but really lets face it an dimport is just as much fun and way lighter on the pocket.. Agreed - I'd happily buy an import (expecting a reduced purchase price) as the end result I'm looking for is a great driving experience and the ability to make my car my own. But I reckon the PPI becomes even more important in this instance. Firs thing I'd do is get it resprayed and fit it with Rays TE37's ? yeah yeah you would! At least there is no rear wiper for you to remove ? 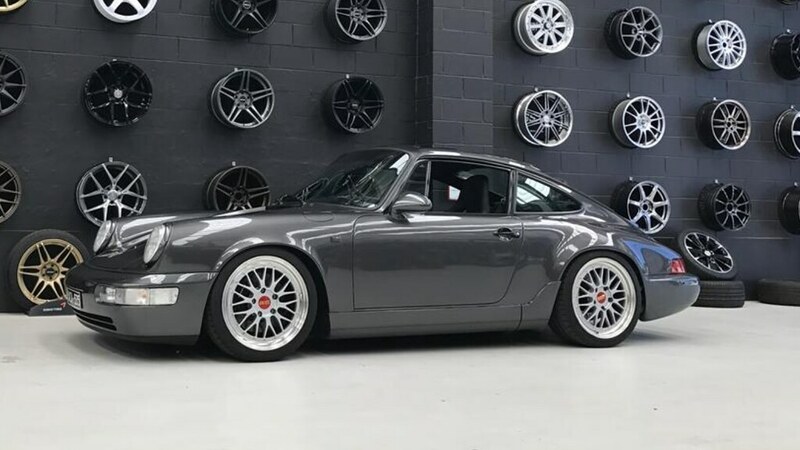 RWB the hell out of it! Means just that little bit more coming from a C2 owner. Didn’t sell for much @symsy, I think about 30k, but I’d give you 40 for yours if your looking to sell ? So generous …. 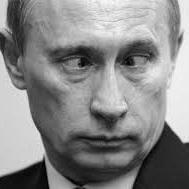 Im happy t consider sure one of your 10k Longhoods to swap in the deal..or perhpas a 40k 930. In all seriousness, it was last listed at 129k, which I thought was too cheap. 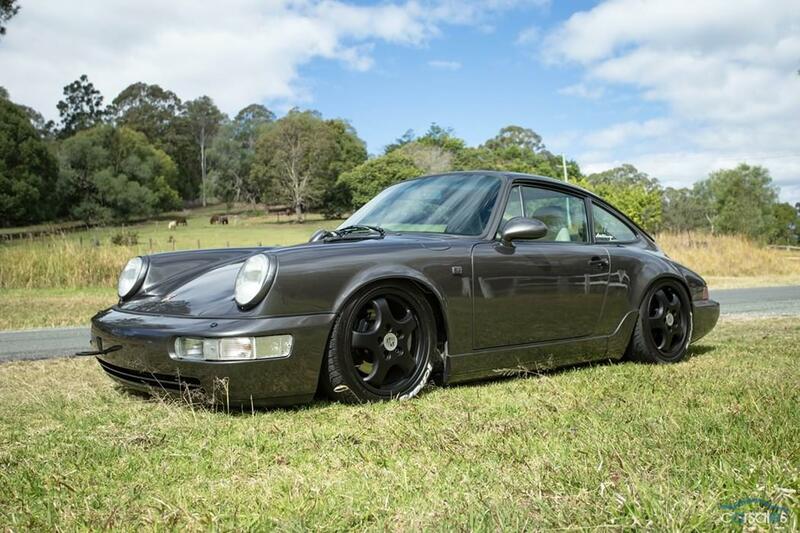 I feel like it should have brought a premium over any 964 coupe and was surprised it lasted so long.